This entry was posted in Career, Mindsets and tagged animals, distractions, free time, internet, nature, smart phone, technology cleanse, unplug, work life balance. Bookmark the permalink. 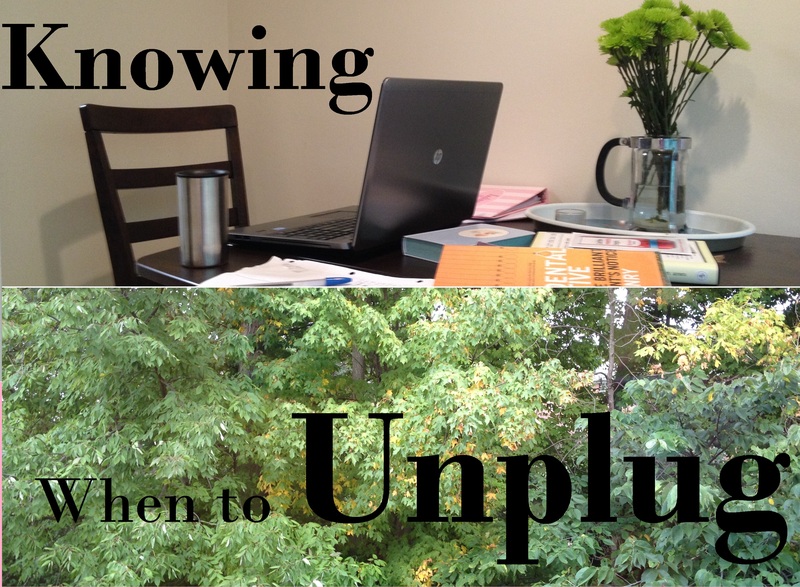 Leave your wireless router unplugged. Okay, it sounds weird but I’ve found that it really helps me to stop impulse-checking facebook, e-mail, etc. The few minutes it takes for me to plug it in and boot it up is often time enough for me to decide that, meh – it’s not worth it.